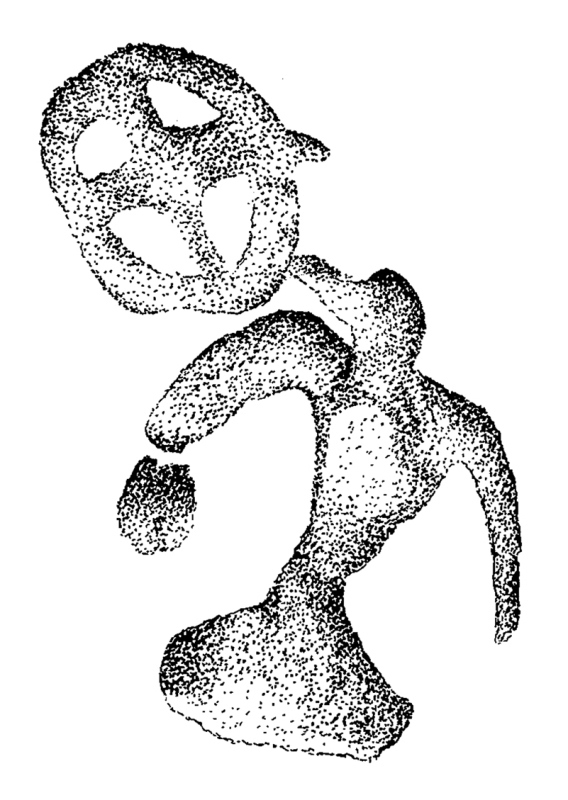 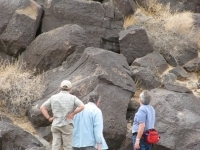 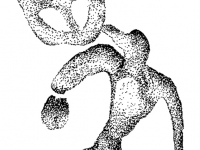 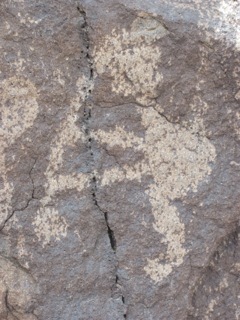 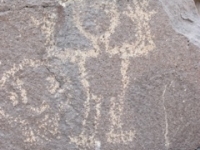 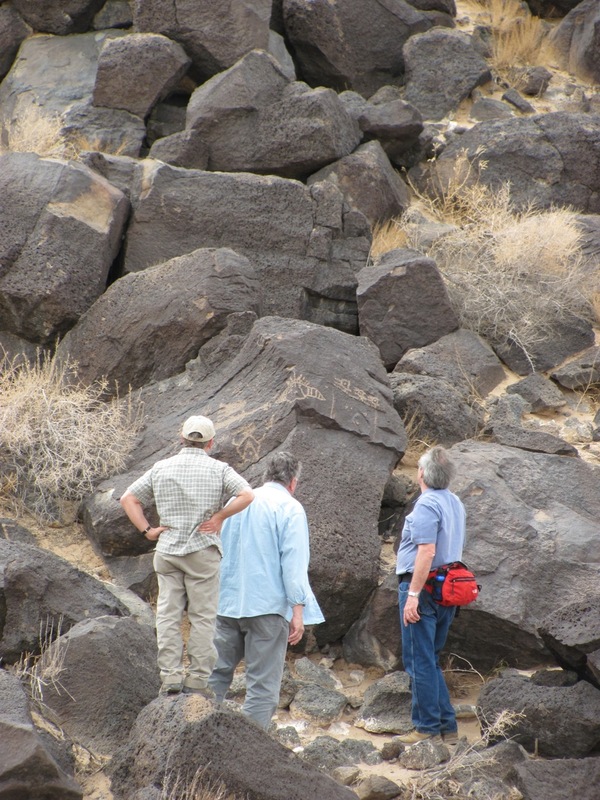 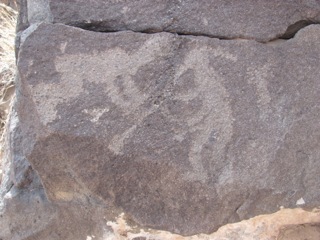 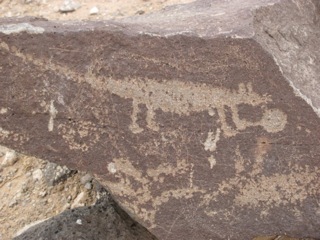 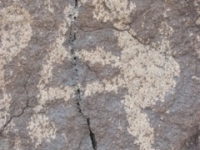 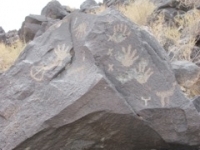 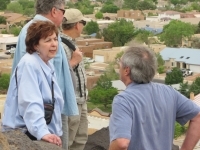 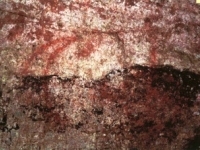 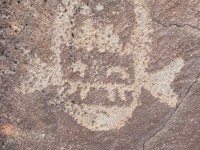 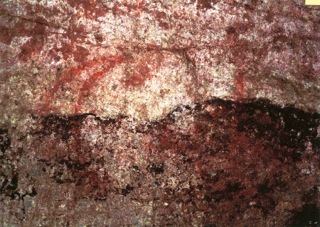 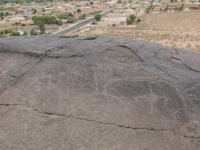 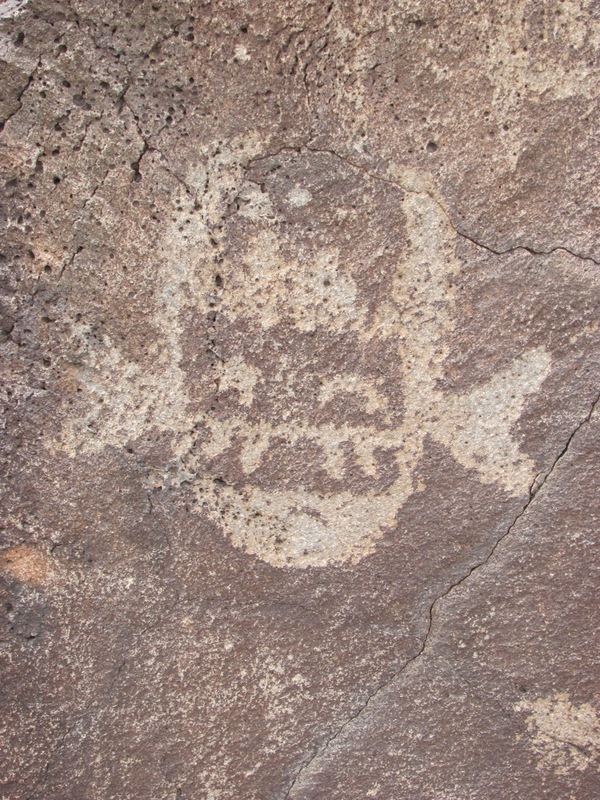 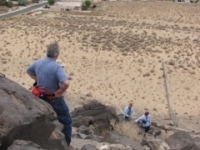 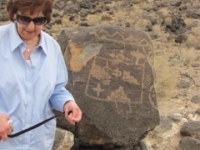 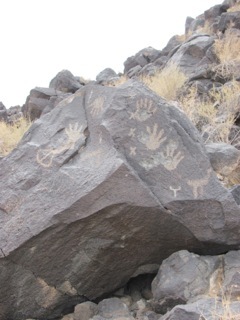 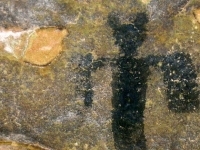 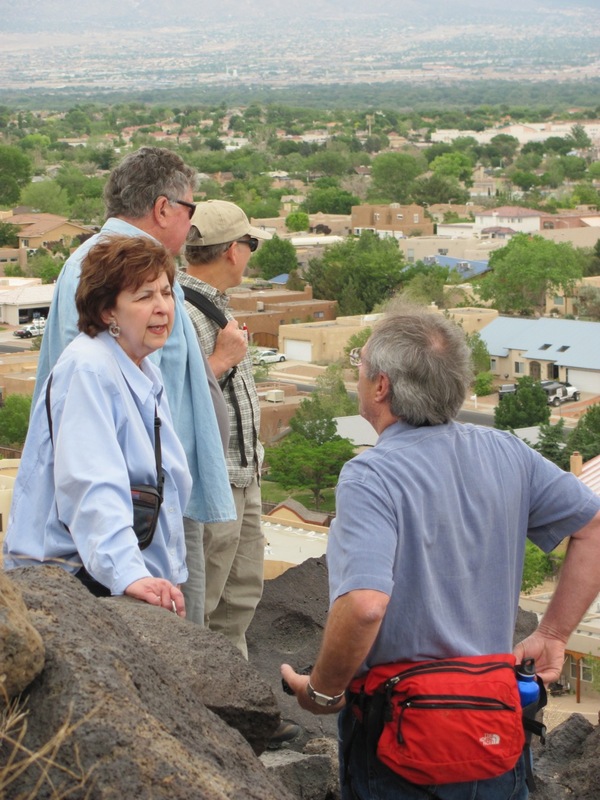 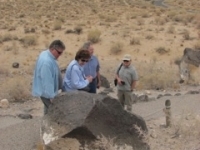 The International Federation of Rock Art Research Organizations (IFRAO) meetings were held this year in Albuquerque, New Mexico, from May 26-May 31, 2013. 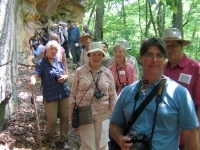 ESRARA members who attended included Mark Wagner, Jan Simek, Carol Diaz-Granados, JIm Duncan, and George Sabo. 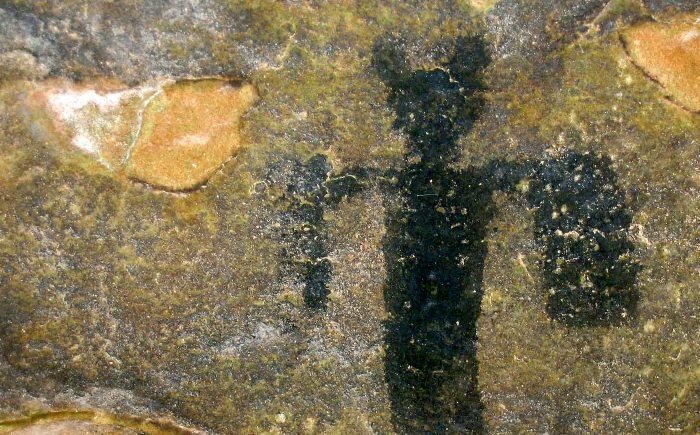 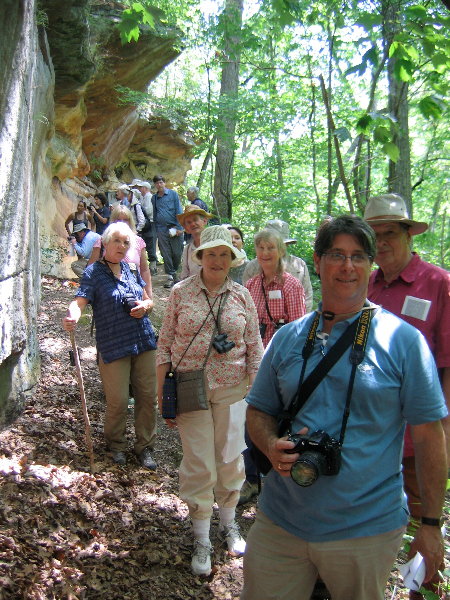 All of the above people as well as Jerry Hilliard and Jannie Loubser gave presentations at a symposium entitled “Recent Rock Art Research in the Eastern United States” that was held on Tuesday morning, May 28. 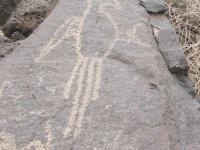 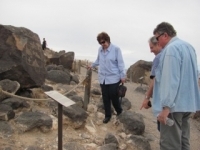 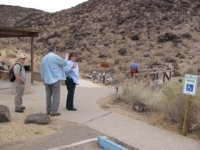 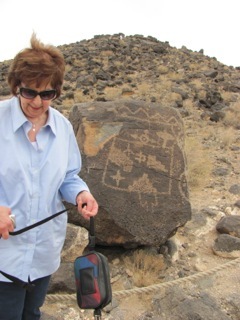 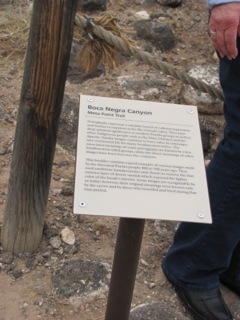 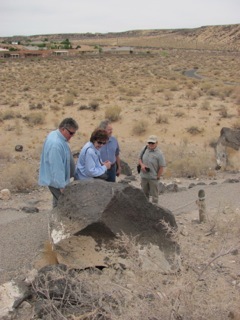 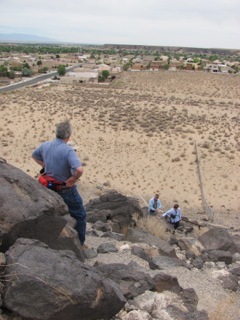 In the afternoon the symposium participants toured Petroglyph National Monument, which is located on the edge of Albuquerque. 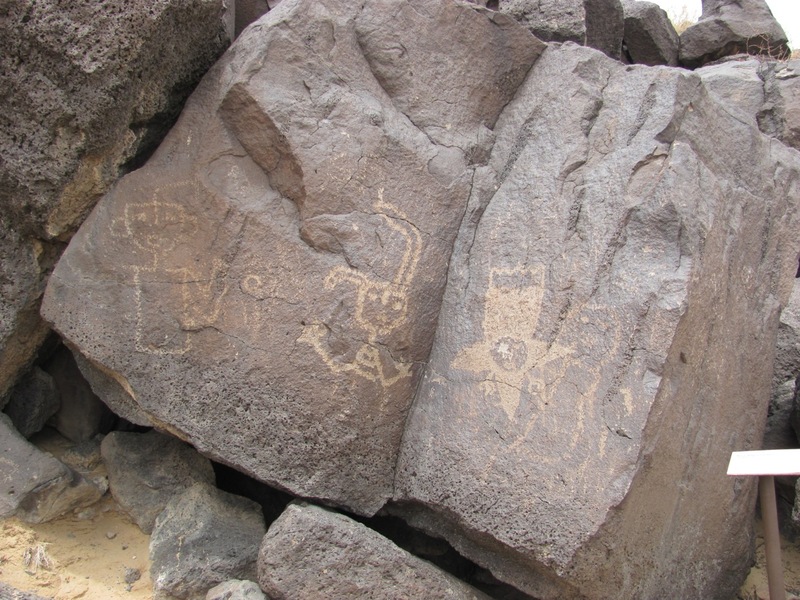 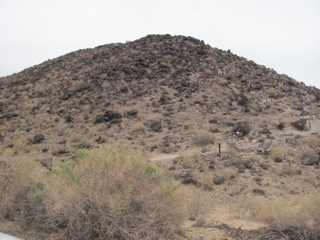 This is a fabulous site consisting of literally thousands of petroglyphs that were created by pecking through the dark rock varnish covering the exteriors of the volcanic boulders that litter the hill side. 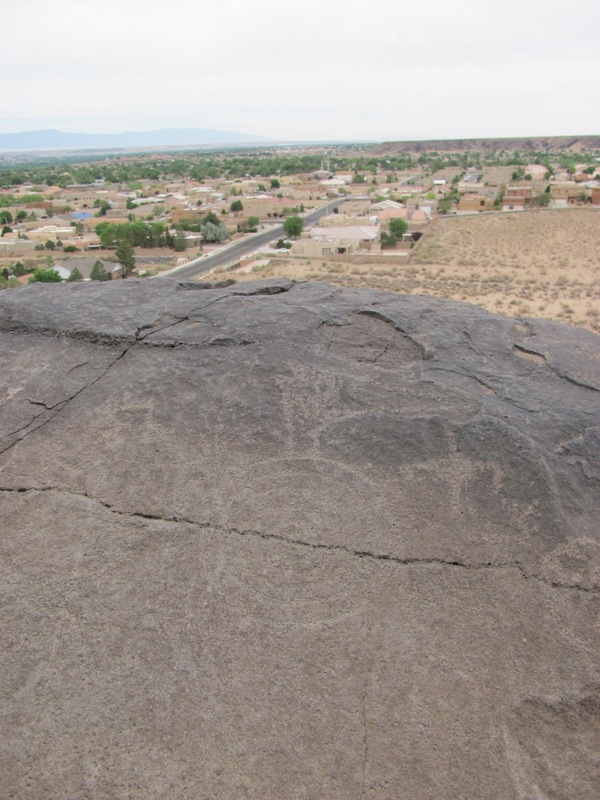 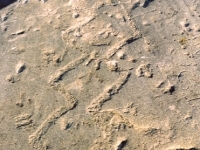 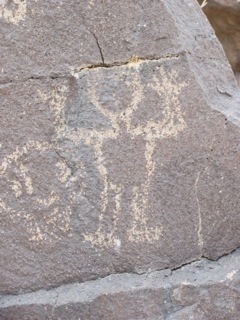 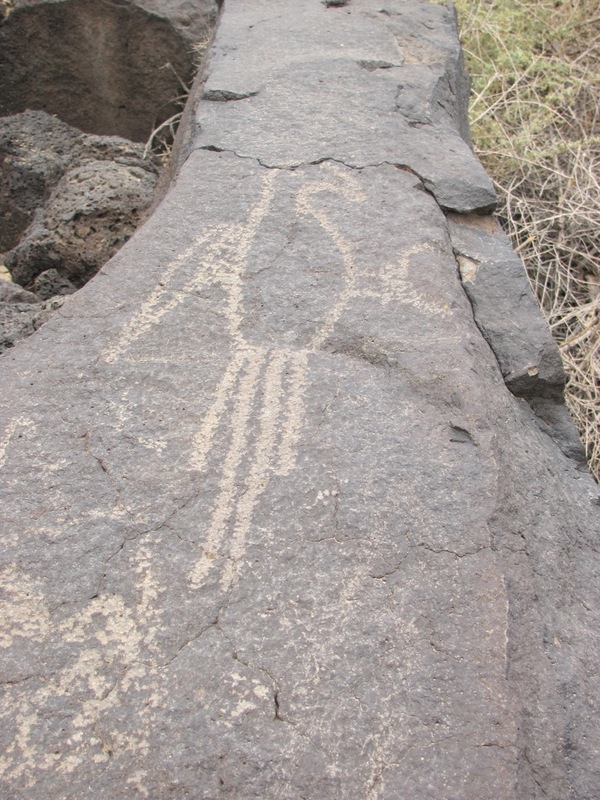 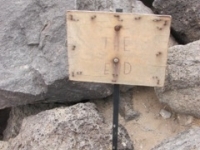 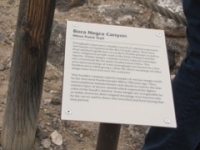 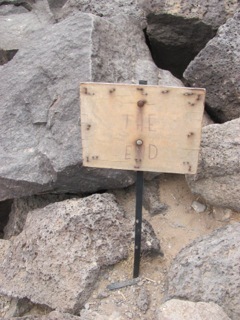 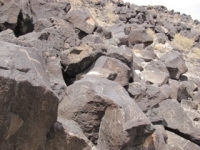 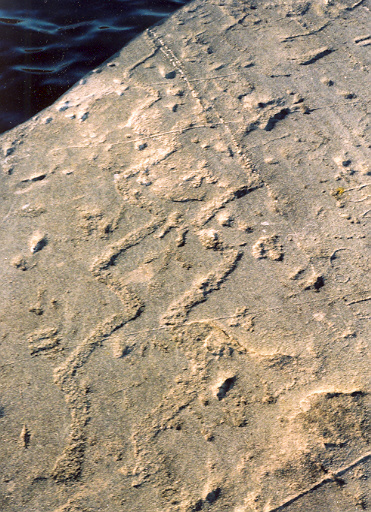 Unfortunately, as in the east, although the majority of the petroglyphs are still in a good state of preservation, a number also have suffered damage from people attempting to remove them or shooting at them.